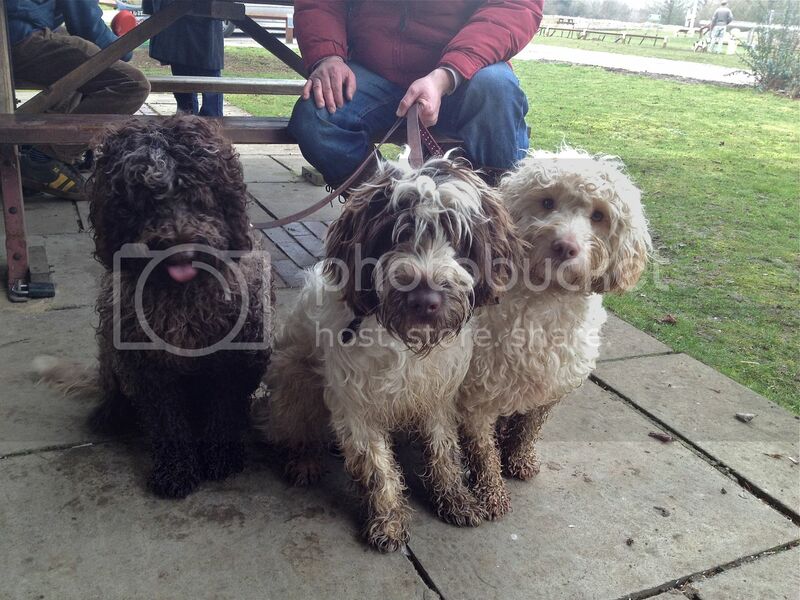 We took Buzz, Yum-Yum and Yogi to a 'Poo meet near Olney yesterday. 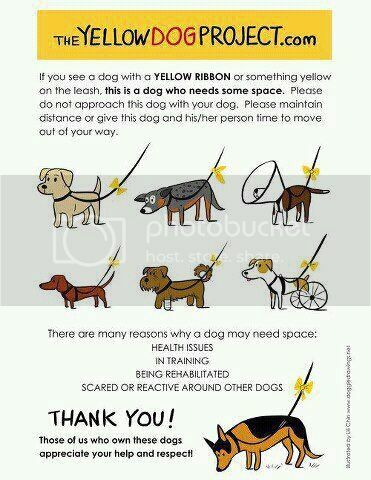 The weather was kind, the dogs had great fun and the bucket of chocolate brownies at the end was appreciated. 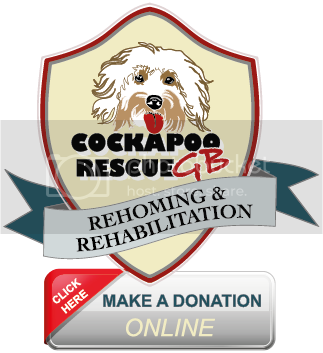 There are lots of these type of gatherings happening around the country now, you can check them out from The Cockapoo Club of GB as more and more members are arranging them through Cockapoo Club Chat as they are so popular.